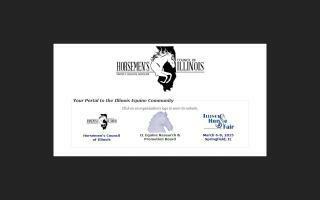 Illinois Horse Directory - O Horse! Richard Costa Graduate and certified by the Midwest Horse Shoeing School with 12+ years of experience. 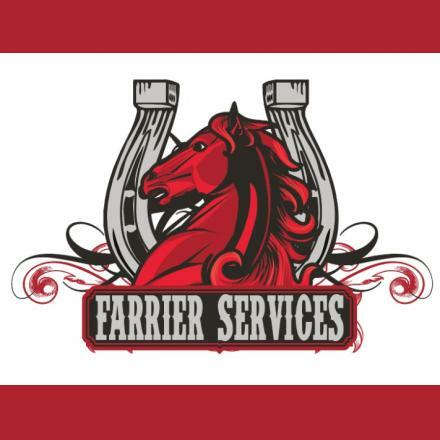 Serving his own client base as well as apprenticing under some of the most renowned and accomplish farriers in North America. Specializing in corrective shoeing for balance and performance. It's Richard's philosophy to approach and look through the "Mind's Eye" to examine each aspect of your horse's conformation, movement, and functionality for which the horse has been bred. Like the old saying goes, "No Hoof, No Horse". Serving Illinois, Wisconsin, and Indiana. I have been teaching dressage as the "traveling trainer" for over 25 years. I have worked with students of varying abilities, styles, and goals. I have trained and shown horses from Training Level to FEI and have earned TOP TEN Arab Division Prix St. Georges, as well as All-Breeds awards for Intermediary and the USDF Silver Medal. Let me introduce you to the addiction of Dressage. Grandcorsa is a small private hunter jumper farm located within McCarthy Farm. Our students range from first time riders to students that compete at local horse shows. Safe and seasoned show horses available for lessons, shareboarding, and horse showing. We also welcome Girl Scout Troops! Our facilities feature a heated barn with large stalls and two arenas (one indoor and one outdoor). Amenities include large tack rooms, wash stalls for horses, wash rooms with showers for riders, a viewing room with vending machines, and an on-site washer and dryer. Direct access to forest preserve trails across the street. Learn More About The Illinois Dressage And Combined Training Association (IDCTA). Promoting the interests of the equestrian community. Find farm and ranch real estate agents in Illinois. Each listing includes contact information and a website link.